The Sony full-frame E-Mount lens lineup is beginning to get crowded at the 85mm focal length, but Sony’s latest entry, the FE 85mm f/1.8, is the first to come in at a relatively affordable price: $598. The lens joins the existing Zeiss Batis 85mm f/1.8 ($1199), the Zeiss Loxia 85mm f/2.4 ($1399) and the Sony 85mm f/1.4 GM ($1798) at the 85mm focal length, and even shares the same f/1.8 aperture as the Batis. However, Sony has done fairly well with their lower cost prime lenses, and if this lens performs, it’ll make for an excellent option for many Sony shooters. Let’s dive in! 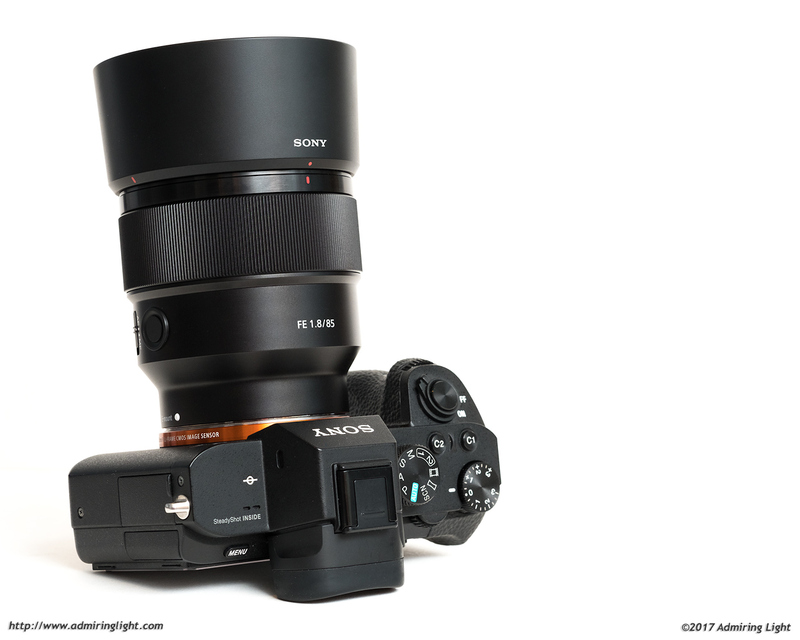 The FE 85mm f/1.8 fits into Sony’s lower-cost range for FE mount lenses, so the construction doesn’t feature the tank-like build of the GM line, nor the solid-all metal build of Zeiss’ Batis line, but it nevertheless feels very nice in the hand. The lens is constructed with a metal lens mount and a plastic exterior, though the smooth finish and tight tolerances make it difficult to distinguish from a metal barreled lens. There is no flex and no movement anywhere on the lens body, and everything is very well put together. The 85mm f/1.8 is fairly lightweight for a fast 85mm lens, and handles nicely on both my A7 II and the diminutive a6000. The broad ribbed focus ring turns very smoothly, and with a touch of damping, though it does move rather freely. For manual focus use, Sony has nicely made this lens focus consistently and linearly in manual focus mode, with around a 180 degree turn to move from the fairly close 0.8m minimum focus to infinity. 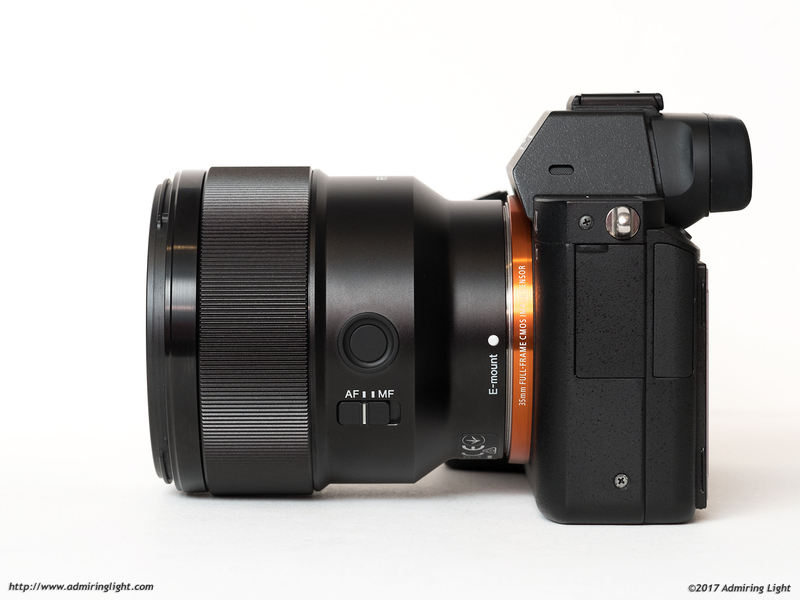 There are two other controls placed on the left side of the lens barrel: an AF/MF switch and a programmable button. It’s nice to have a focus mode switch on the lens body, and it’s something I wish was present on more Sony lenses. The programmable button, which is by default set to the Focus Hold function to keep the lens from refocusing between shots, has been present on a number of Sony lenses over the years, but usually only lenses in the ‘G’ or ‘GM’ series. 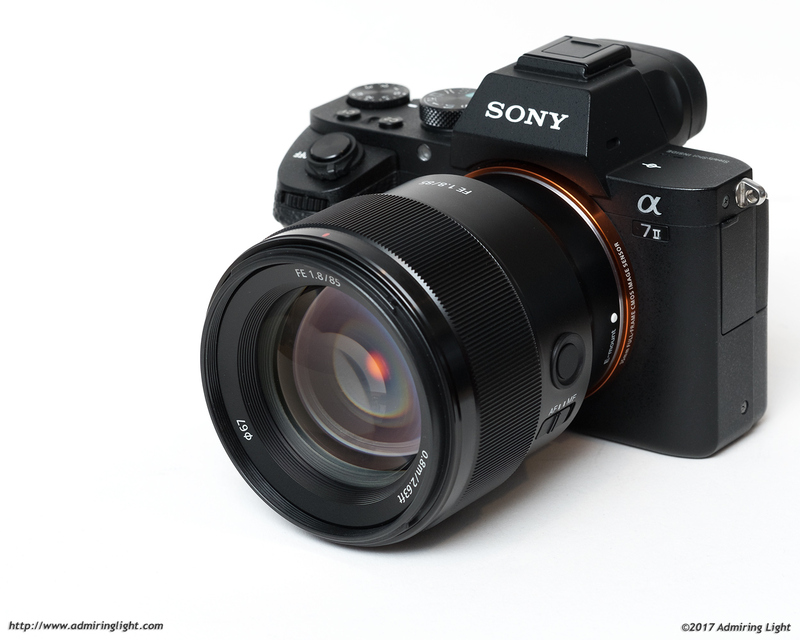 Sony has added it to the FE 50mm Macro lens, and now to the 85mm f/1.8. While focus hold is the standard function, this can be changed to a number of different functions through the camera’s menu system. I personally have it set to activate EyeAF. Sony states in their literature that the lens is sealed against dust and moisture, but has a caveat that it is “not guaranteed to be 100% dust and moisture-proof.” I take that to mean it should be fine for shooting in a light drizzle, but I wouldn’t trust it to anything beyond that. The lens hood is thin plastic, but provides reasonable shielding and protection for the front element. Sony includes a relatively thin plastic lens hood with the 85mm f/1.8, which snaps on to the front bayonet. The lens hood can be reversed for storage, and mine snaps solidly into place. There’s nothing special about the lens hood, but there’s also nothing really bad about it either. It provides nice shading of the front element and isn’t too large, though the thin plastic feels a bit flimsier than the hoods on some of Sony’s other lenses. The FE 85mm f/1.8 features a dual-linear focus motor, and unlike the recent FE 50mm f/1.8, the 85mm f/1.8’s focus is quite quick and very quiet. In good indoor light and outdoors, the lens focuses very quickly and in my experience, very accurately as well. In dimmer light, at least on my A7 II and a6000, the focus can be a little more hit or miss, with occasional hunting, though I found these situations to be fairly rare. It’s quick enough that the newer bodies with good tracking should have no issues with continuous autofocus in good light, and video users will also be quite satisfied with the very quiet motor. Below is a shot captured with the subject in motion towards the camera. 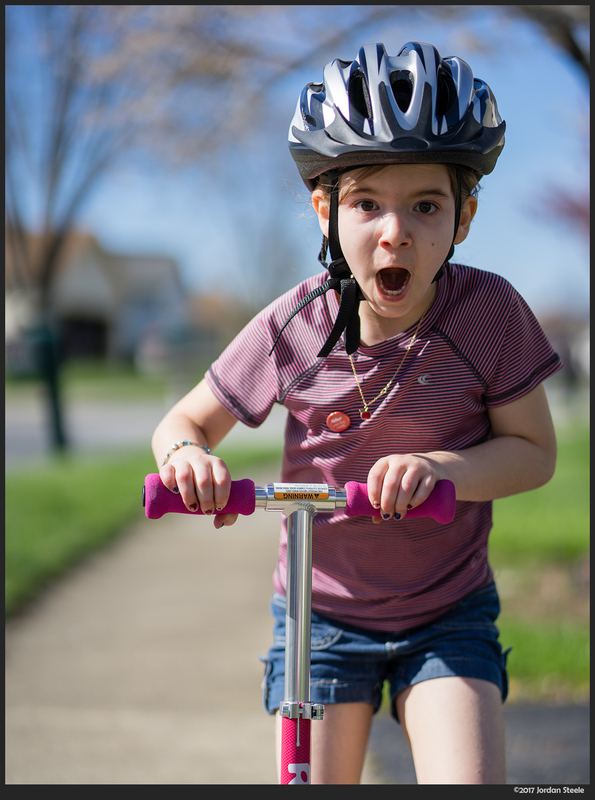 I was able to accurately track her eyes, and capture this expression of concern of a potential collision between her scooter and the photographer. No worries; the crisis was averted. 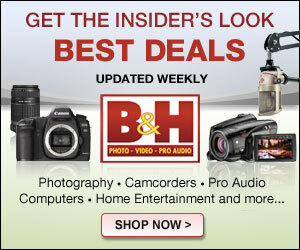 The lens doesn’t feature an image stabilizer, which isn’t a big deal if you’re using a newer body such as the mark II bodies in the A7 series, or the recent a6500, as they all feature in-body image stabilization, but those with older bodies may lean toward’s the Zeiss Batis 85mm, which has an optical stabilizer.